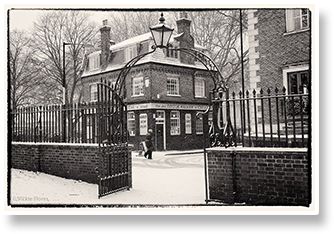 Welcome to the Turk's Head Charity website. 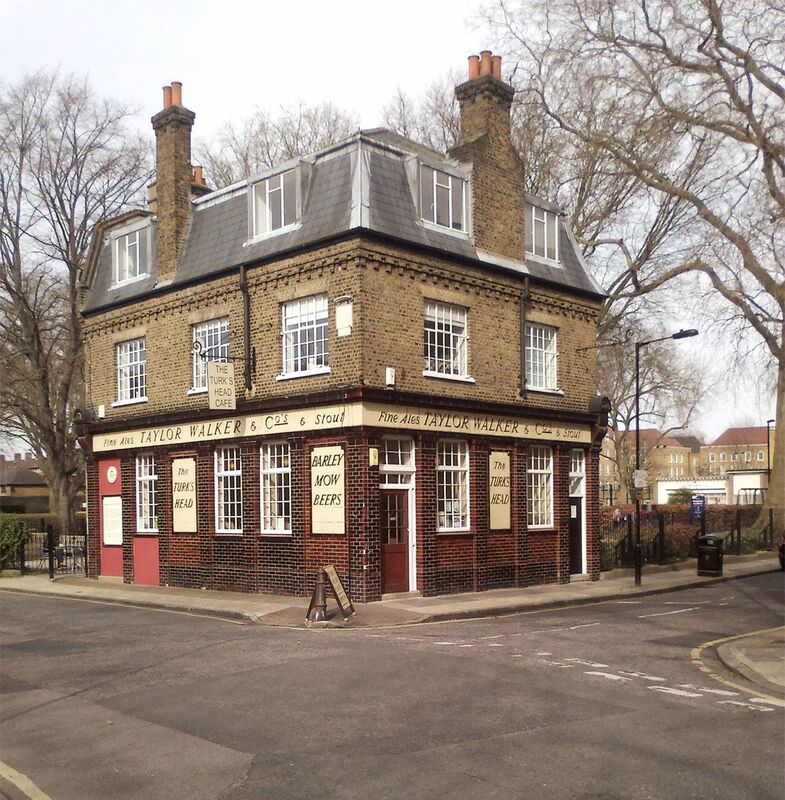 Welcome to the Turk’s Head Charity website. 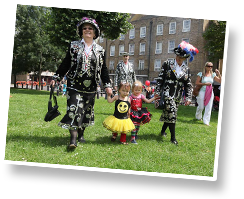 We are an independent charity serving the needs of Wapping to the very best of our abilities. 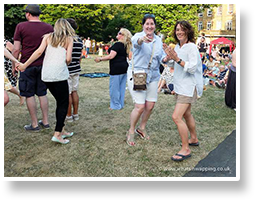 We are passsionate about our area and want to see it thrive in the interests of everyone who lives, works or loves visiting Wapping. It is a unique area, and that’s why it’s worth fighting for. 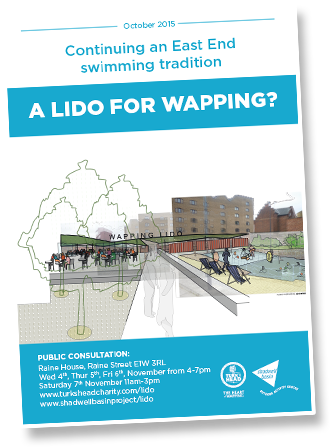 We organise the annual Wapping Summer Shindig, are seeking allotments for local growing, are hoping to repair all the river stairs in Wapping and plan to put a lido in Shadwell Basin. 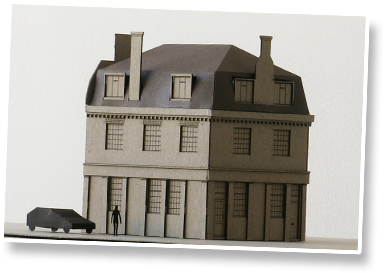 If our future plans sound exciting then get in touch with us, or better still, become a supporter. 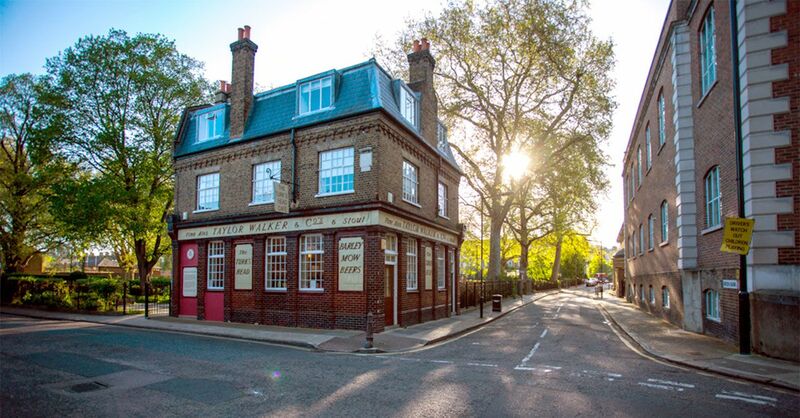 The Turk’s Head was bought from the Council and renovated by our charity in 1992. Now it provides a café and affordable workspace and the rental income pays for our charitable activities. Wapping, just past the Tower of London is one of London’s most historic areas. Riverside warehousing handled much of London’s maritime trade from the 13th until the beginning of the 19th century. After that, the docks became the prominent industry of the area following the construction of the London Docks in 1805 and St Katharine’s Dock in 1828 until their closure in the 1960s. Between 1980 and 2000 it was home to News International’s gated commercial operation. Now it’s a quirky mix of housing, much of it in old warehouses, canals linking the old docks, five parks and commercial activities. Its residents have included pirates, dockworkers, artists and immigrants from Ireland, Bangladesh and Somalia. 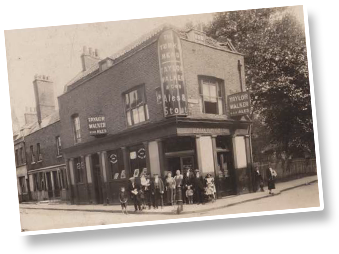 Joseph Turner, the painter had a pub on Watts Street – the Old Star; Captain William Kidd was executed at King Henry’s Stairs. Captains James Cook and William Bligh were residents for many years. Helen Mirren and Graham Norton live here.  The Turk’s Head Charity is proud of its successes to date, most notably of securing the landmark building the Turk’s Head. 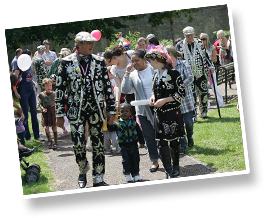 The charity played a major role alongside the Civilians Remembered Trust in a bitterly fought battle against Berkeley Homes to gain the Hermitage Memorial Park on the Thames waterfront. This was established to gain recognition for the 30,000 civilians killed in London during World War Two. 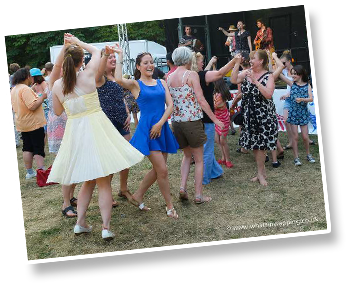 More recently, the charity has run the annual Wapping Summer Shindig, a day when history comes alive, of music, dancing, local talent and home cooking. Once the building was acquired from the council, the café was established and the upper floors became managed work space. 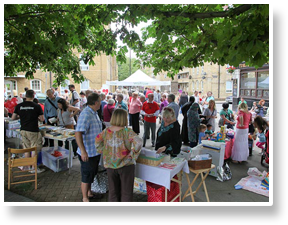 The incomes from the café lease and office rental are put to charitable purposes within the community. 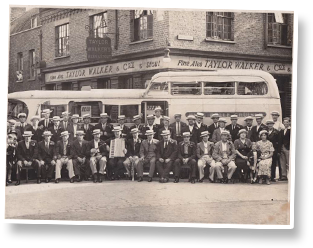 We support a programme of history walks in the area by our sister organisation, the History of Wapping Trust and are working on an online version. 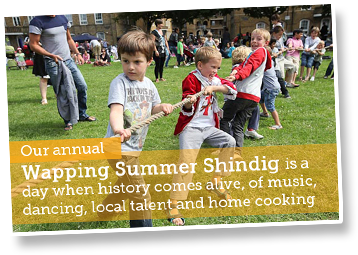 Our annual summer shindig celebrates the Wapping community and features local talent, home cooking and history walks. With the Honourable Watermen’s Company, the Council and other partners we’re working to restore the historic river stairs used when London itself was a busy port. We backed the successful campaign for the creation of a park at Hermitage Wharf to remember the 30,000 civilians killed in World War Two. Because we’re independent we’ve stood up to big developers and promote land use that benefits residents. 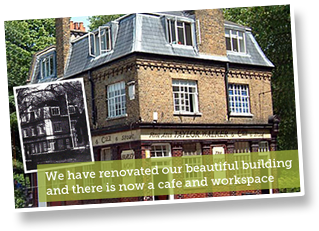 The Turk’s Head Charity is proud of its successes to date, most notably of securing the landmark building the Turk’s Head. Our current projects are just as ambitious. • We are fighting for environmental improvements to Wapping Woods. If you would like to get involved with any of these projects, why not get in touch? 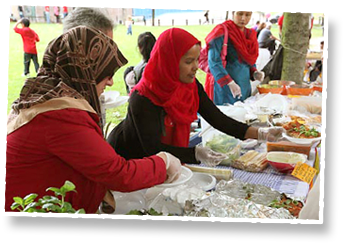 You can also become a member of the Turk’s Head Charity – click here to find out how to make a difference to where you live. 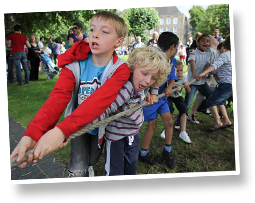 Join us in improving Wapping! 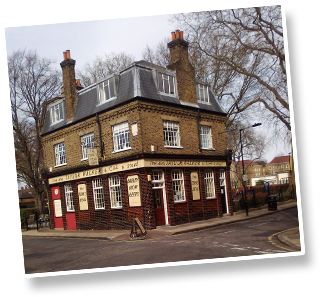 You can become a member of The Turk’s Head Charity for just £1 (unwaged) or £5 (waged). Click here to download our application form. 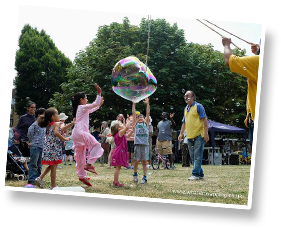 THE TURK’S HEAD CHARITY (Regd Charity No 1013903) is an independent charity promoting education, well being and recreation for residents or workers in Wapping and the surrounding areas and improving the environment for public benefit. The trustees are: Jon Aldenton, Gerardine Davies, David Bland, David Blois, Dee Martin and Michelle McAtee.